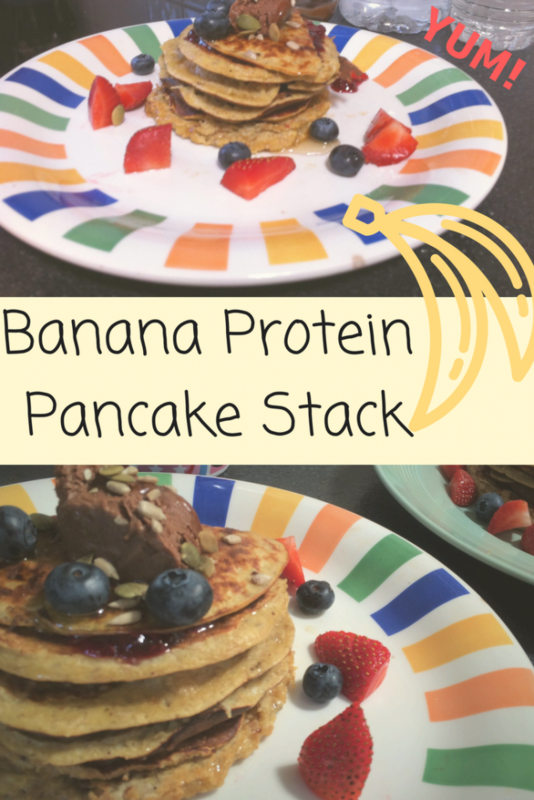 If you’re like me, you’ve probably experimented with loads of different pancake recipes, but I have got to say this is the best one yet, these banana protein pancakes are healthy and filling. Just what you need to start your day right. Do you find that with regular pancakes you munch through them only to be hungry again pretty soon after? Me too. That’s why these are packed with nutritous ingredients that will keep you going for longer. Each serving provides the good fats and protein from 2 eggs. There are oats blended in to provide some carbohydrate and 1 of your 5 a day from the banana. Oh and my extra ingredient, a sprinkle of whey protein. 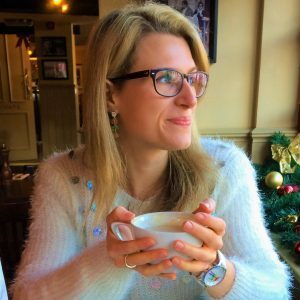 Pancakes may take a little longer to prepare than a bowl of coco pops but the fact that there are only four ingredients should be enough to convince anybody. I always serve mine stacked up with some delicious fruit on top and a drizzle of maple syrup. Also added on top is a scoop of my homemade chocolate banana ‘ice cream’ (which is healthy too and doesn’t actually have any dairy). I’ll get round to that recipe at some point. Fast becoming one of my morning favourites, if you have fruit-phobic kids this is also a great way to trick them into eating more fruit, what with a whole banana disguised in the mix. 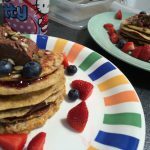 A no fuss 4 ingredient recipe for perfect pancakes, with an added protein hit. First of all put the oats in the blender, blend them to a fine consistency & then mix in the whey protein. Peel and mash the banana in a bowl. Crack the two eggs, whisk together then add in with the banana. Add the oat mixture into the banana mixture, combine together. Add a little oil to a frying pan and turn up to a medium heat. Pour a little of the mixture, about 2 tbsp, into the hot pan to form a round pancake. Leave to cook for a minute or so, when starting to brown flip it over to the other side. Once all the pancakes are cooked stack them onto a plate, top with your favourite fruits and a drizzle of maple syrup.